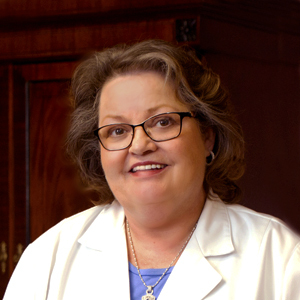 Rose has been a nurse practitioner with Mroz Baier Clinic since 1998. She received both her undergraduate and graduate degrees from the University of Tennessee, Memphis. She is a Psychiatric and Family Nurse Practitioner. She lives in Bartlett, Tennessee with her two daughters. Presentations “Interpreting Bone Density Tests”, Memphis, TN, May, 1999. “The Prevention of Osteoporosis”, Memphis, TN, March, 2000. “Osteoporosis Treatment”, Memphis, TN, August 2002.